The big news on everyone's minds lately has been the major director shakeup for the upcoming Han Solo standalone film. After the projects original directors, Phil Lord and Chris Miller, were allegedly fired, Ron Howard was brought on to finish the film. This understandably raised a lot of concerns among fans and has gotten people talking about this extremely rare situation. 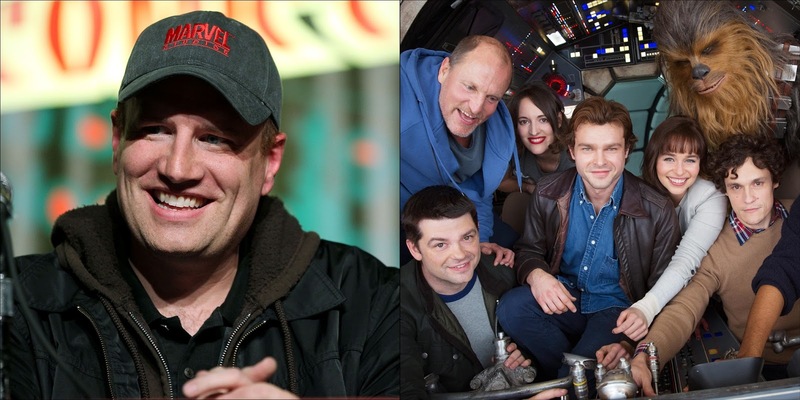 While not quite on the scale of the Han Solo debacle, Marvel Studios has also dealt with it's fair share of recent director problems. Patty Jenkins was originally selected to helm Thor: The Dark World, but left the project early on(and went on to direct Wonder Woman) and was subsequently replaced by Alan Taylor. Perhaps Marvel's most high profile shakeup was when Edgar Wright exited Ant-Man after years of working on the project to be replaced by Peyton Reed. The difference with Han Solo is both of the aforementioned incidents arose prior to production kicking into high gear, whereas Lord and Miller were months into principal photography when they got the boot. It will be very interesting to see how the rest of the production fares under Ron Howard's leadership. The untitled Han Solo film is slated for release on May 25th, 2018.